Frannie Shepherd-Bates is an accomplished prison theatre practitioner, director, educator, designer, choreographer, administrator, and performer. Frannie is the founder, director, and lead facilitator of Shakespeare in Prison (SIP), Detroit Public Theatre's signature community program. She began SIP in 2012 (under the auspices of Magenta Giraffe Theatre Company, which she led from 2008-2014) as its sole volunteer facilitator and administrator, personally handling every aspect of the program. Since those early days, Frannie has worked with the prison ensembles to develop the structure, objectives, and pedagogy of the program; developing a culture of warmth, openness, professionalism, and dedication. In 2015, the program moved from Magenta Giraffe Theatre Company as it dissolved to Detroit Public Theatre as it was founded. On February 7, 2012, Shakespeare in Prison consisted of one volunteer and a 10-woman ensemble at Women's Huron Valley Correctional Facility. Since then, 232 incarcerated adults have been part of SIP's ensembles—66 of whom have been part of the men's program at Parnall Correctional Facility, established in 2017. And 43 young people have participated in Shakespeare-based workshops in partnership with Youth Arts Alliance. Pre-show chat at Parnall Correctional Facility. Photo by Chuk Nowak. In addition to her prison work, Frannie serves as Director of Programs for Detroit Public Theatre. She has directed plays for many of southeast Michigan's theatres; including Detroit Public Theatre, Williamston Theatre, Tipping Point Theatre, Shakespeare in Detroit, Planet Ant Theatre, and Water Works Theatre Company. 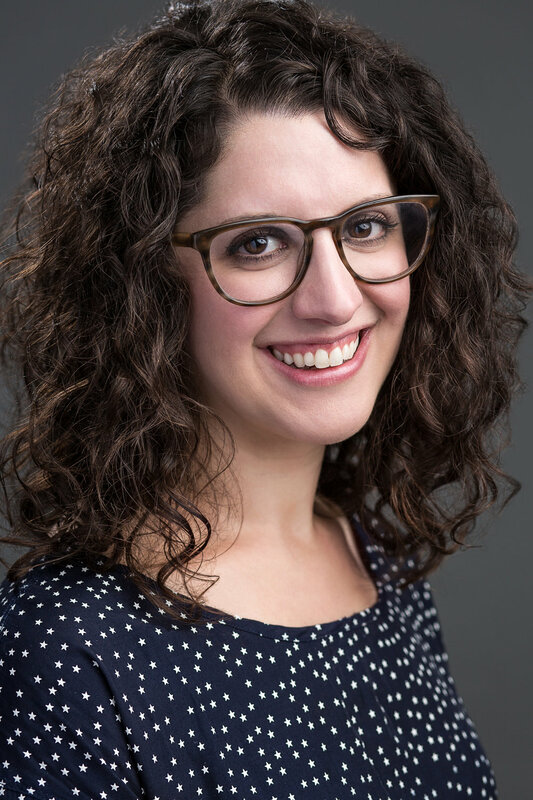 Her work with youth includes programs and productions with Michigan Opera Theatre Children’s Chorus, the Roeper School, Mosaic Youth Theatre of Detroit, and Matrix Theatre Company. She also served as Director of Education for Water Works Theatre Company for several years. Frannie graduated from Wayne State University with a BFA in theatre (acting) in 2006.